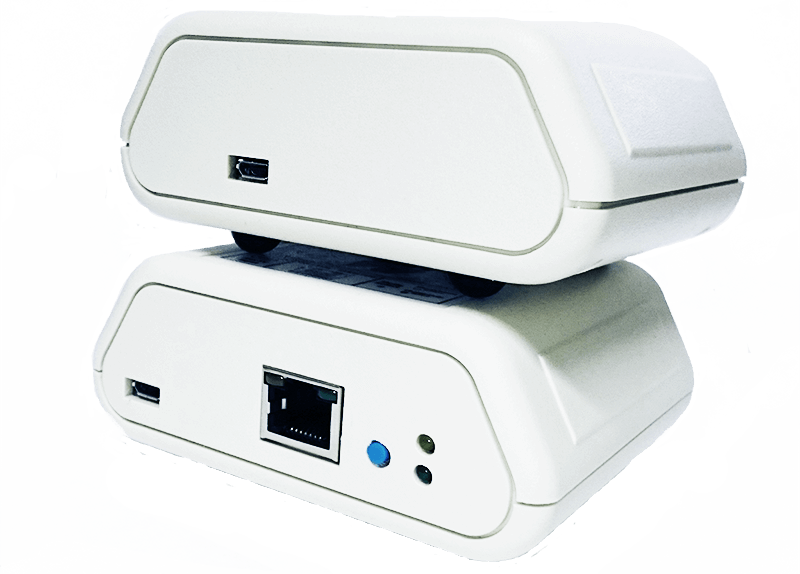 Simulcharge (s'aɪmʊltʃʌrdʒ) noun is a mode that allows portable devices such as tablets or phones, also called OTG devices, to operate as a USB Host controller while simultaneously being charged. USB mode for portable devices. Currently limited to Samsung Tablets. Click here to download our Simulcharge Technology White Paper. Simulcharge mode informs the tablet or phone to operate as a USB host controller, but not to provide power for USB accessories. 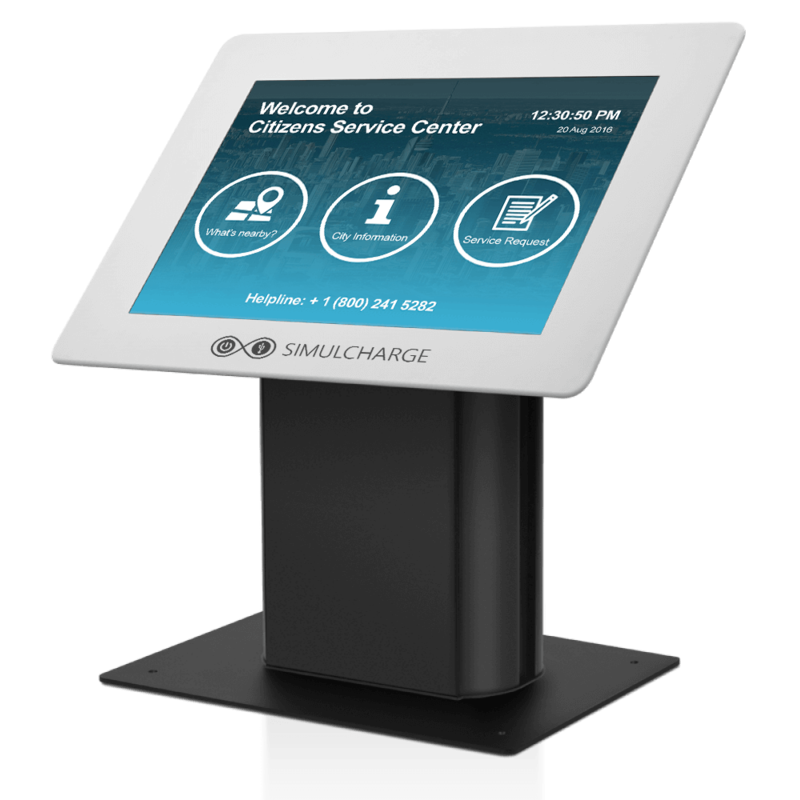 With Simulcharge mode active, the tablet is expecting power to be provided to it for battery charging and running the tablet. 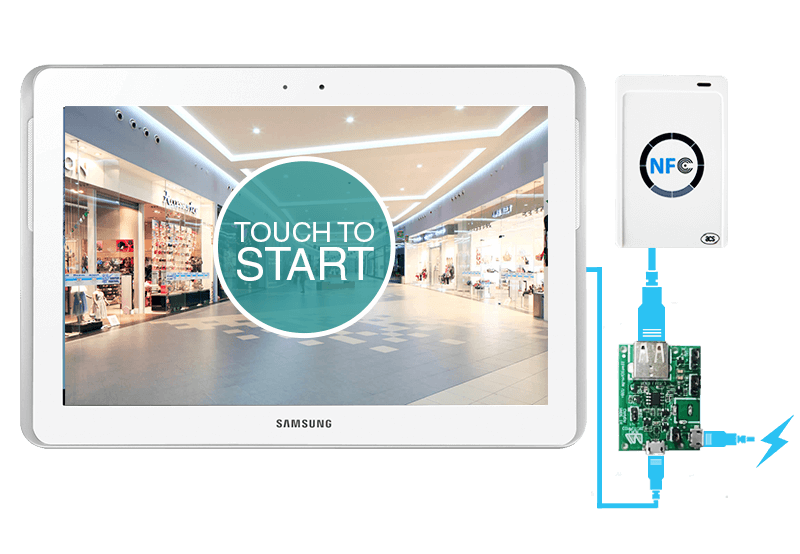 This allows the tablet to be run simultaneously while interacting with one or more USB accessories. 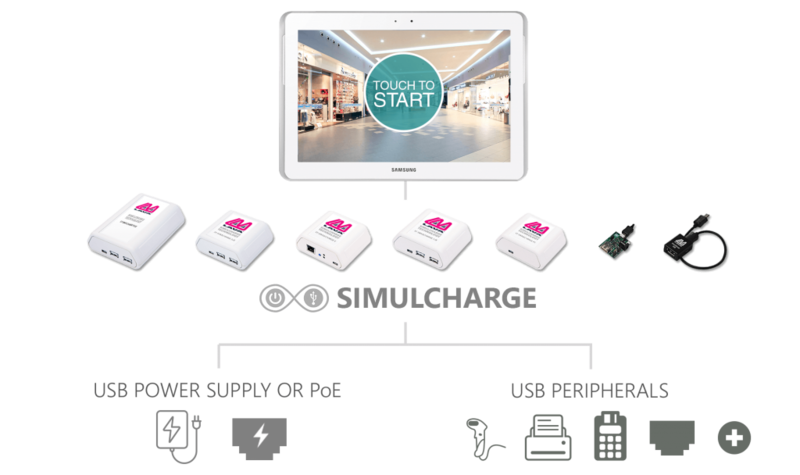 When the tablet operates in Simulcharge mode it restricts the amount of power drawn from the external power source. If there is not enough power coming in, the tablet takes the extra from the battery, hence the battery will be not charging.